In 1818 the Lexington Arsenal was created in Lexington, Virginia to store weapons intended for use by the state militia. In 1839 the Virginia Military Institute was founded as the first state-supported military college in the nation. 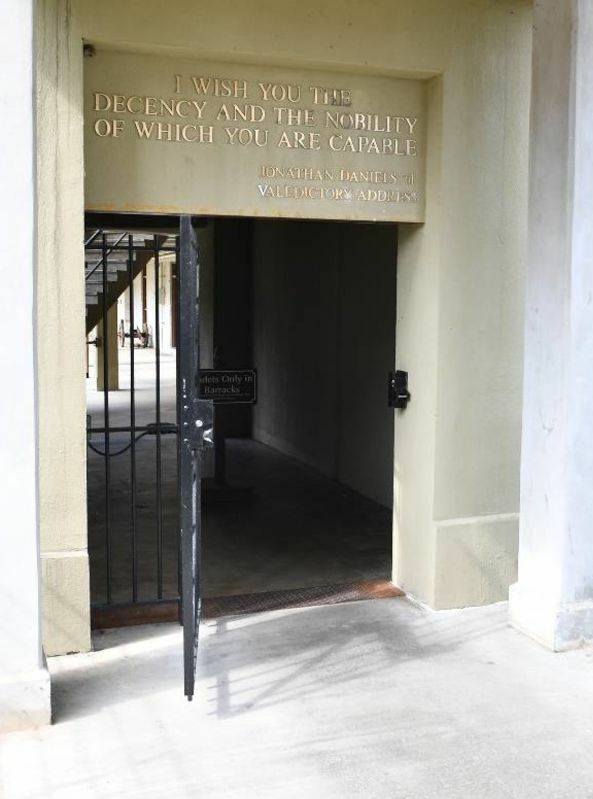 Small at first, the institute grew and is currently home to approximately 1,700 cadets. VMI offers four year undergraduate degree programs in liberal arts, science, engineering, and social sciences requiring its students to maintain an academically and physically rigorous schedule that is intended to prepare them for roles as citizen soldiers. The Cadet Battery was cast in 1848 specifically for VMI. Originally constructed in 1848 the VMI Barracks have expanded to allow for growth of the Cadet Corps. In March 2004, a Barracks arch and courtyard were dedicated to Civil Rights hero Jonathan Daniels. 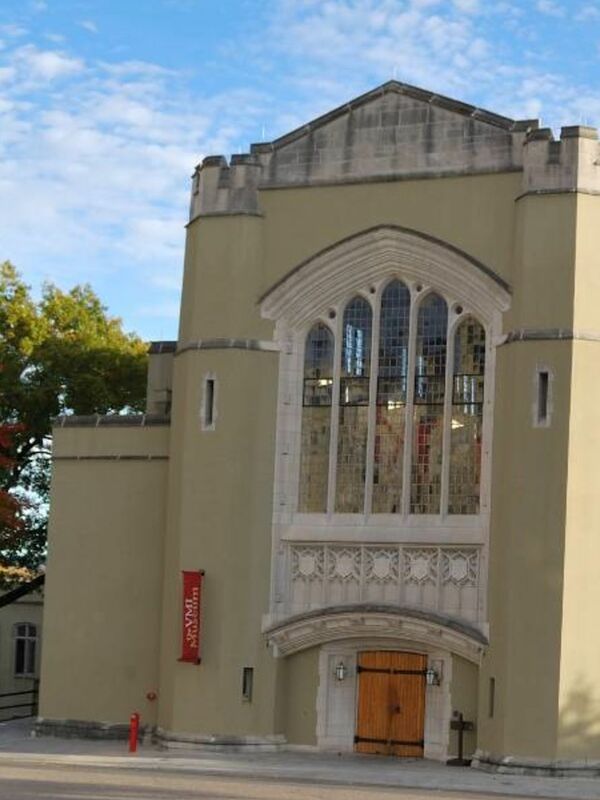 Virginia's first public museum collects, preserves, & interprets the legacy of VMI. 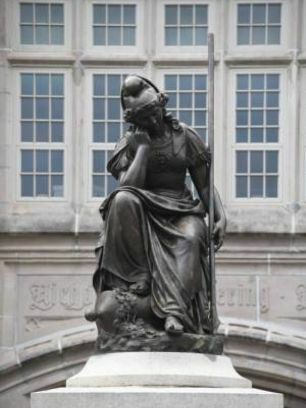 Virginia Mourning Her Dead guards over the cadets who fell in the Battle of New Market.